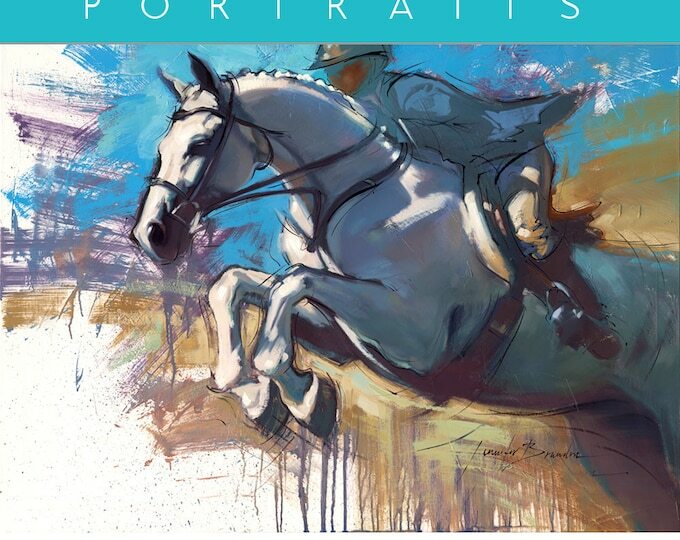 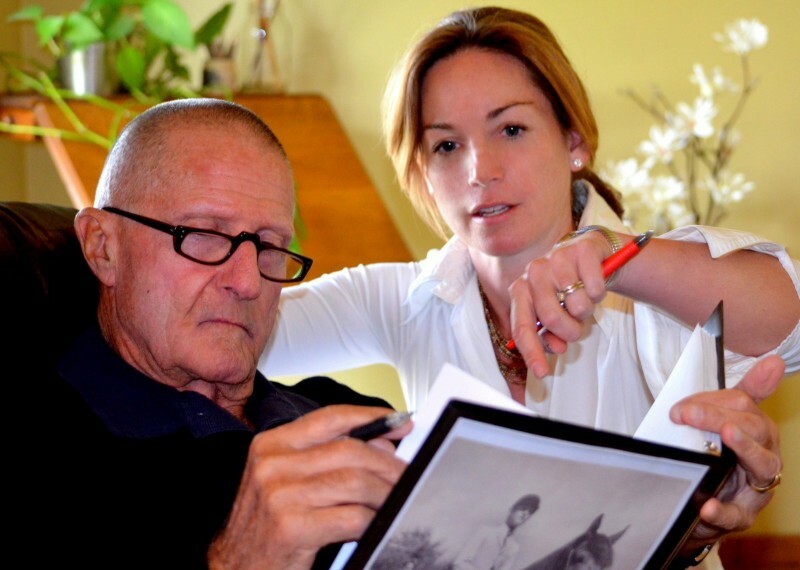 Kerry Thomas, author of HORSE PROFILING with Calvin Carter, will be signing books at the National Museum of Racing and Hall of Fame in Saratoga Springs on August 12, 2012. 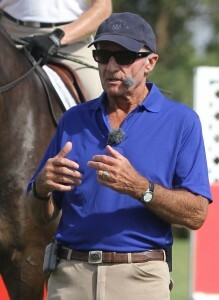 Racing season has opened in Saratoga Springs, New York, and Kerry Thomas, creator of the Thomas Herding Technique (THT) and author of HORSE PROFILING: THE SECRET TO MOTIVATING EQUINE ATHLETES with Calvin Carter, is scheduled to be on site August 5 through August 12, 2012, and available to clients for Prepurchase Profiles during the Yearling Sales. 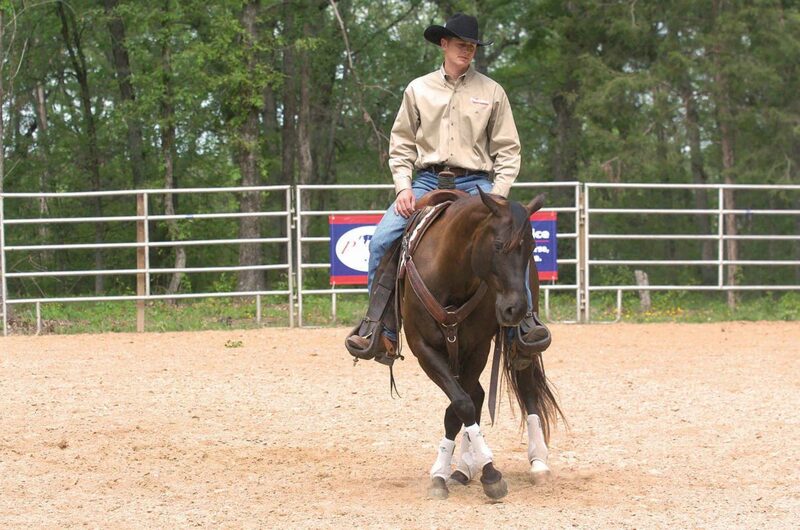 THT’s unique Yearling Evaluations measure: distance propensity, trainability, class, and temperament. 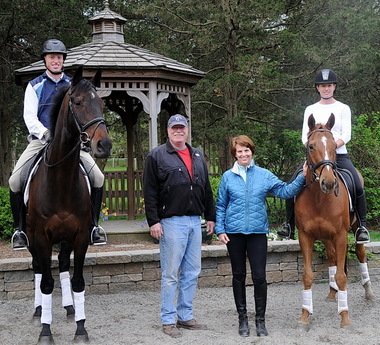 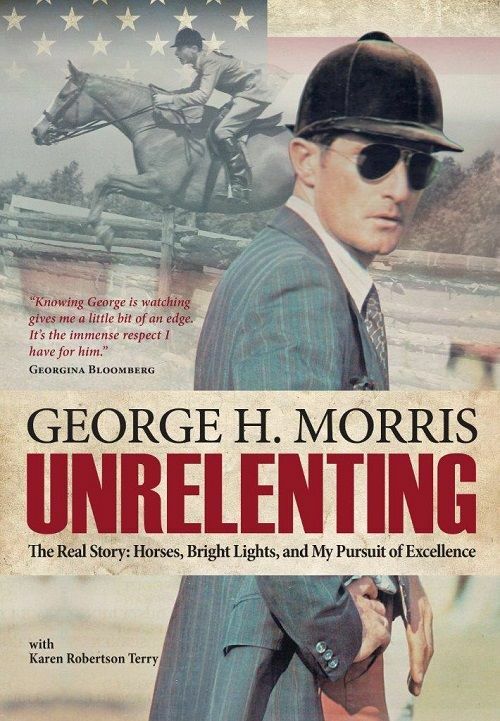 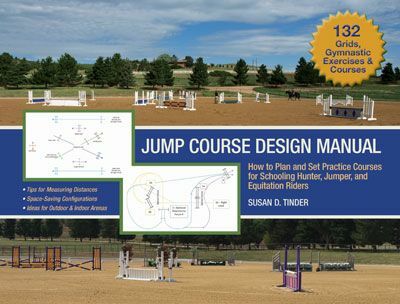 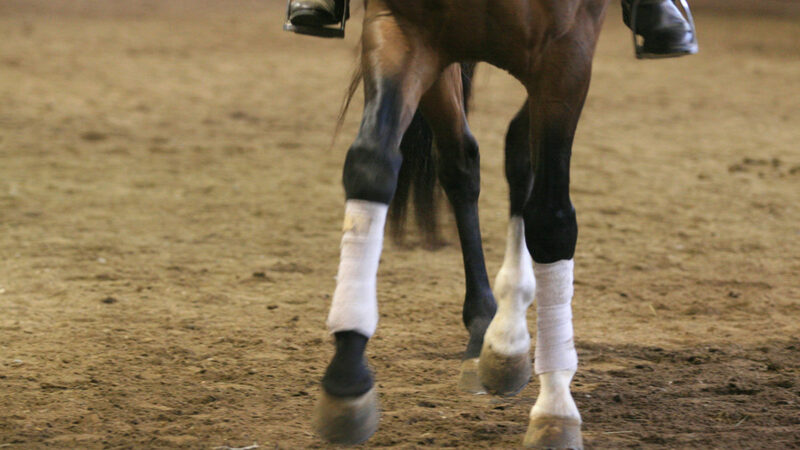 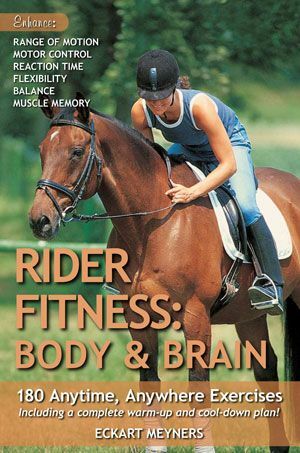 As Kerry and Calvin detail in their book HORSE PROFILING, “the mental capacity of the equine controls the physical output of the athlete.” The horse’s mind is the most undervalued and least understood aspect of judging sale yearlings. 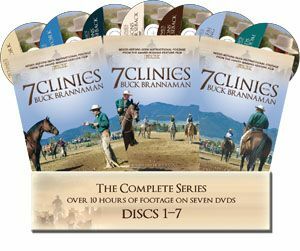 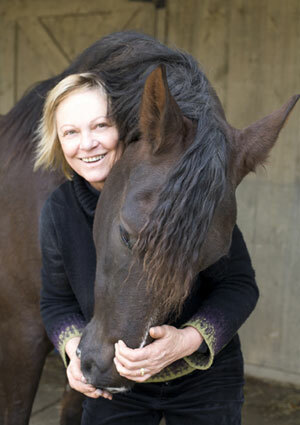 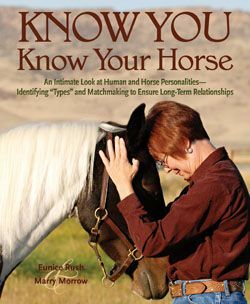 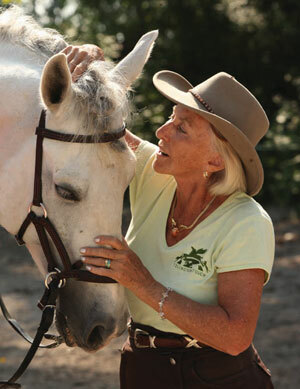 While your bloodstock agent can judge the horse’s physical conformation, Kerry will use THT to evaluate the horse’s mind. 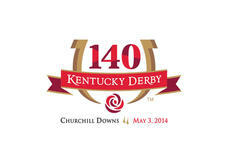 For inquiries, contact THT’s Director of Equine Services Pete Denk at (859) 699-7890 or peterdenk@yahoo.com. 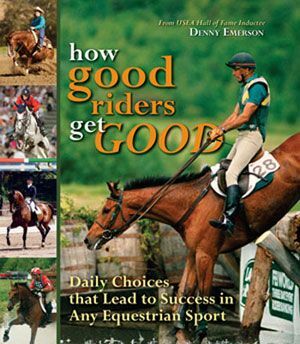 On August 12, from 10 am to 1 pm, Kerry will sign books and answer questions at a special event featuring HORSE PROFILING at the National Museum of Racing and Hall of Fame, located across from the Saratoga Race Course. 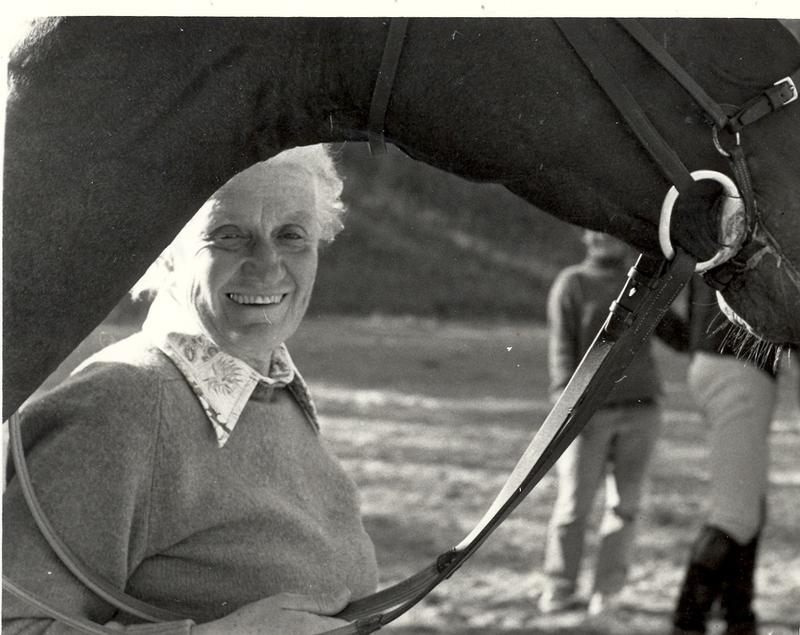 Be sure to make time to enjoy the museum and its exhibits, as well as learn more about Kerry’s techniques in person. 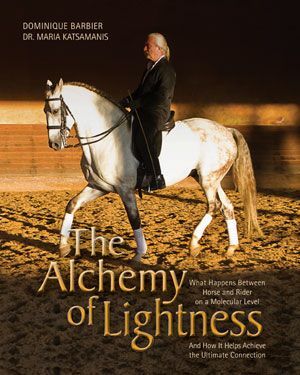 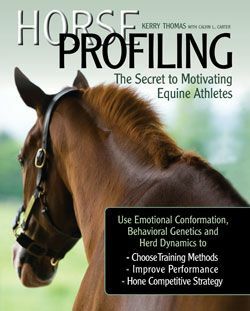 Copies of HORSE PROFILING will be available for purchase at the event. 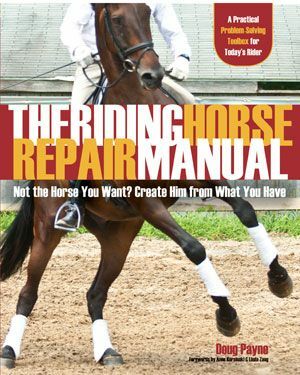 In related news, Kerry’s co-author, writer and Thoroughbred pedigree specialist Calvin Carter, was featured in Southern Indiana Current Magazine. 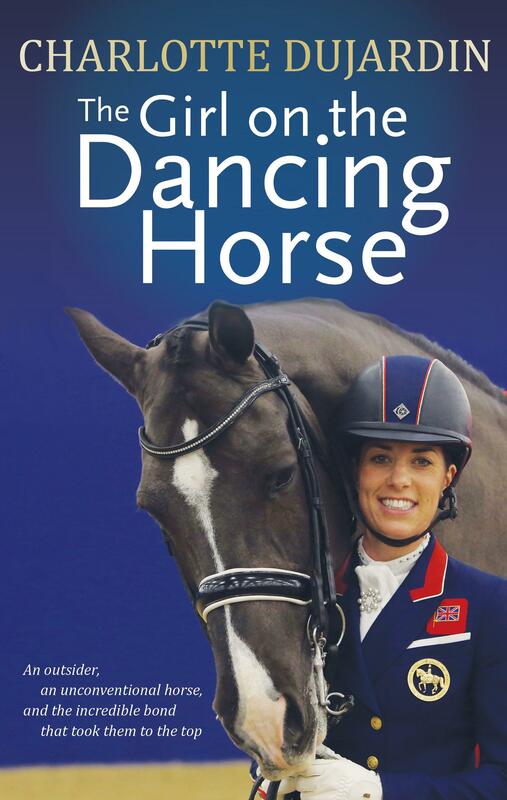 You can read the interview with Calvin by clicking HERE and turning to page 11. 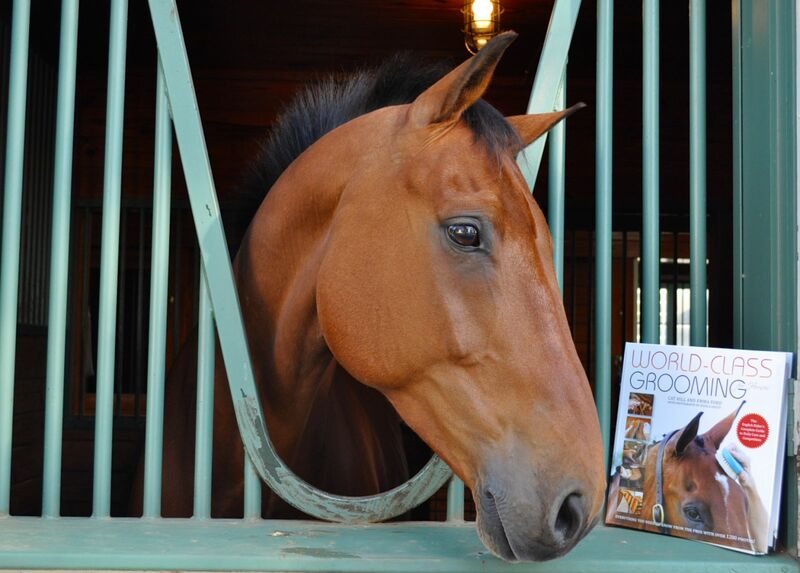 Calvin Carter, co-author of HORSE PROFILING, was featured in the July issue of Southern Indiana Current Magazine. 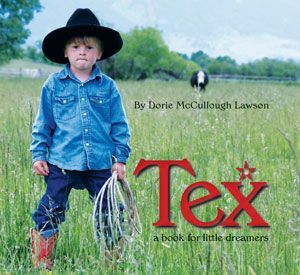 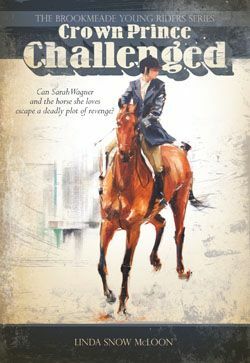 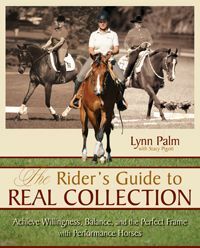 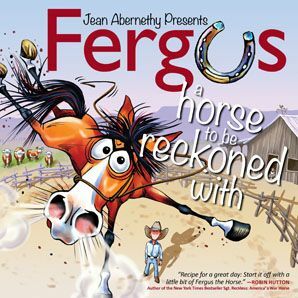 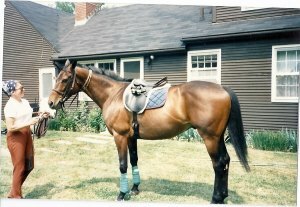 HORSE PROFILING, called “ingenious” and “long overdue” by reviewers, is available from the TSB online bookstore, where shipping in the US is always FREE.